Spruce up your walls with the refreshing aura of our Autumn Leaves Wallpaper Mural. This wall mural is home to overhanging leaves, which are given soft, warm colours for a relaxed vibe. Given its subtle palette, the Autumn Leaves Wallpaper Mural can be paired with neutral-coloured home décor and works well when placed in the dining room or kitchen for a rustic look. 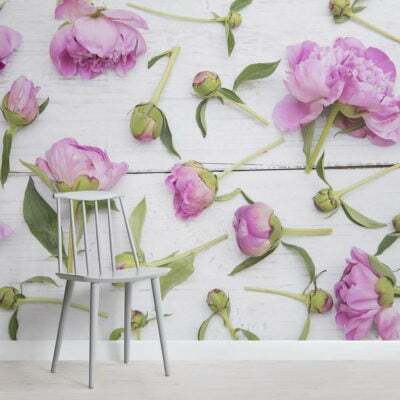 This design is one of 35 hand-painted murals by artist Louise Body for Murals Wallpaper.